​What is a Funtronic Floor? 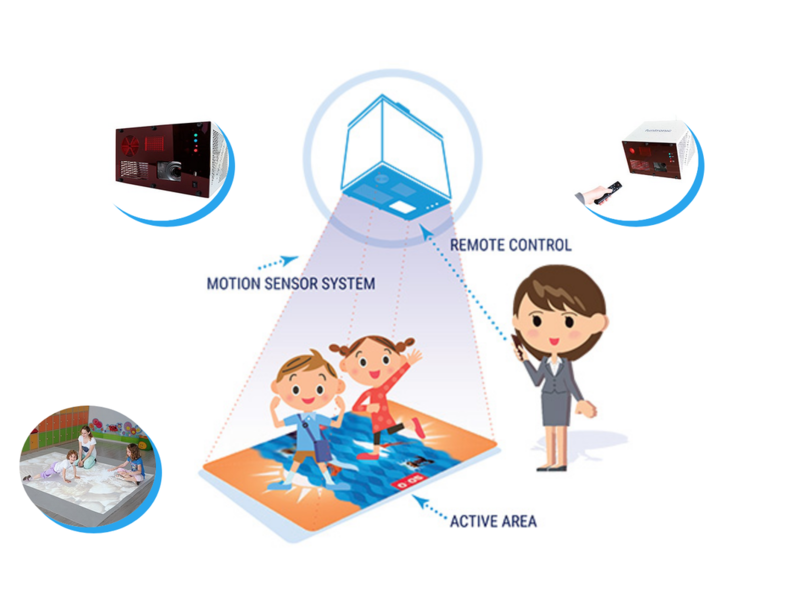 The Funtronic Floor is an interactive projection tool that is a didactic aid designed for exercises, games and all motion-based activities. Together with a set of multimedia content it is intended for children of all ages and levels, as well as for rehabilitation for the elderly.